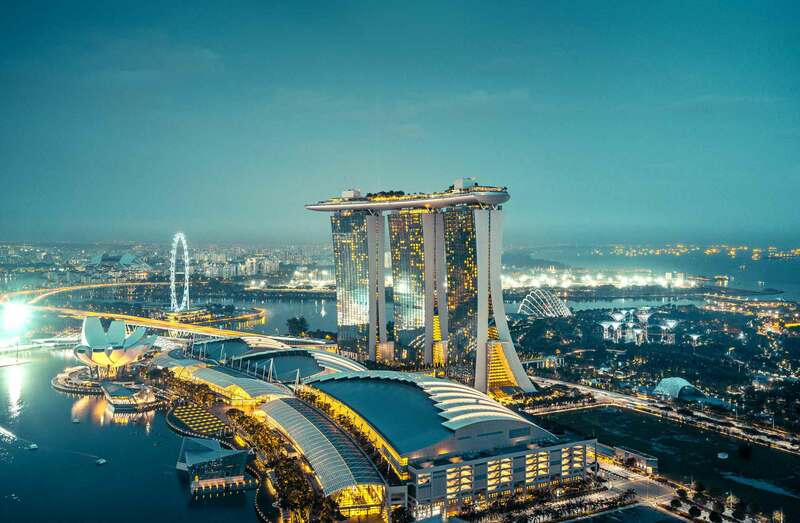 Singapore is without any doubts the most developed, urbanized country in Asia. If I could only choose 4 words to describe Singapore, they would be : spotless, sophisticated, efficient but expensive. This place is expensive by Southeast Asian standards with everything costing about double what it does elsewhere in the region. While most people come here for a couple of days just to “do” Singapore and check it off their bucket list, over the past few years, the city has shed some of its stuffy nature and become a much more fun city. Accommodation here isn’t cheap. You’ll pay between 15-17 SGD per night for a bed in a dorm room at a hostel. Most hostels offer free WiFi, free breakfast, and some offer free linens. You can find a room in a 2-star hotel with amenities like air-conditioning, private bathrooms, free WiFi, and a TV starting around 45 SGD per night. Most large hotels cost between 80-110 SGD per night. On Airbnb, you can find shared rooms starting around 22 SGD per night and entire homes (including studio apartments) starting around 85 SGD. There are plenty of buses and taxis around Singapore, but the Mass Rapid Transit (MRT) runs the length and breadth of the country. MRT tickets vary based on the distance traveled, but generally cost around 4 SGD. There’s also the Singapore Tourist Pass which has unlimited travel within a designated time period. A 1-day pass costs 10 SGD, a 2-day pass is 16 SGD, and a 3-day pass is 20 SGD. (Note that there is a 10 SGD deposit that’s returned if you return the card 5 days after purchasing it). You’ll find all kinds of food from all over the world in Singapore, but especially Chinese and Indian food. Chinese and Indian food is usually around 8-9 SGD per meal. As for Singaporean specialties, try the seafood. There are plenty of low-cost eateries around Singapore with street stalls typically selling food for less than 6 SGD per meal. Most casual restaurants are around 20 SGD and after that, the sky is the limit. If you cook your meals, expect to pay 75 SGD per week for groceries that will include pasta, vegetables, chicken, and other basic foods. On the whole, activities in Singapore are not that expensive. Some, like the Singapore Botanical Gardens and Bukit Timah Nature Reserve, are free. Entrance to Singapore Zoo is 48 SGD.